Are your books easy to find and easy to buy? The book publishing industry has changed dramatically. These changes include new types of products, evolving distribution models and the need for both authors and publishers to market direct to the consumer to drive awareness and sales. New business models, including self-publishing and hybrid publishing, offer significant opportunities and difficult challenges. To succeed in this environment, authors and publishers need to work together collaboratively and be laser focused on the real business of publishing… writing and publishing compelling new titles and then effectively promoting and selling those books to readers across the globe. But in today’s global, connected marketplace, authors and publishers have to give more and more attention to tough technology challenges like keeping their website, the foundation of an effective presence online, current and competitive with the latest search, mobile and social “must do”. They struggle to integrate multiple tools, applications and technologies into a manageable, cost-effective business platform. They find it hard allocate the time and resources required to drive multiple social media platforms and to always be evaluating the “next new thing”. For many authors and publishers, it is very hard to sustain the investment required in both time and money and they have fallen way behind. Are you an author or publisher facing these challenges with your outdated site? It’s not optimized to comply with the latest search engine requirements, mobile access or to leverage the latest social media changes. It’s difficult to dynamically update information about your books. You don’t have integrated tools to publish fresh, engaging content. It’s really hard, to create dynamic promotions and loyalty programs that will attract customers and help sell more books. We can fix these issues for you! Contact us today to learn more and schedule a demo. Publishr.cloud™ provides sales and marketing platforms for authors and publishers. We offer cloud-based and self-hosted solutions. The look and feel of your site can be fully customized to reflect your brand. By moving your site to one of our platforms, you can solve these tough technology challenges more easily and cost effectively than you ever imagined. Publishr.cloud will provide a modern, technologically current online presence for your brand. Your website will always be optimized and compliant with the latest search, mobile and social standards and technologies to level the playing field with your competitors and the major online retailers. You will be able to offer customers a simple, device-independent shopping experience and offer them buying choices whether you are selling and fulfilling orders direct to the consumer, selling through other online channels, using a print-on-demand service or any combination of any of these. With Publishr.cloud you will not have to worry about technology holding your business back ever again. Your books will be easy to find, easy to buy and easy to share. You will be able to focus on writing, publishing and selling compelling titles to a growing community of readers around the world. Our flagship product is a cloud-based Sales & Marketing Platform for publishers that is fully optimized for search, social and mobile. It has powerful promotional, subscription and e-commerce capabilities. It has built in content managers for author profiles, updates and events. It has intuitive self-service tools for authors and customers. This product is designed to be the central hub for an author to enable them to promote their brand and their books. It includes catalog and content management functionality. It enables authors to directly connect with and engage their fans. It can be configured with e-commerce capabilities or just do referrals to a publisher or retailers. Like Publishr Cloud, it is optimized for search, social and mobile. Publishr Author can be cloud-based or self-hosted. 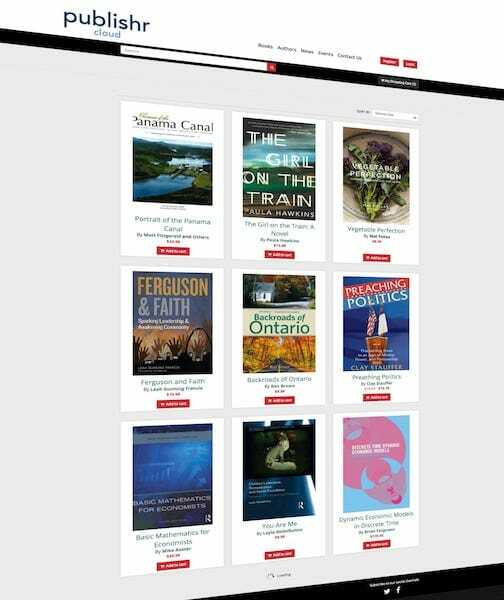 This product is designed to enable authors and publishers to rapidly deploy a site for an individual book or series. It can be configured as a promotional tool or extended to support a fan community. It can be cloud-based or self-hosted. 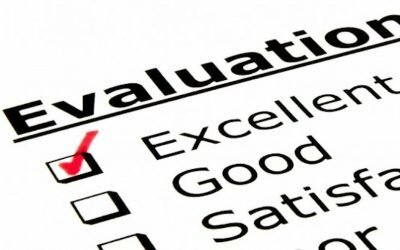 If you have custom development requirements or need help with your search, social or promotional programs, our implmentation and services team can help you. Has that password been compromised? New Chrome extension will check. Google has recently released the Password Checkup chrome extension. 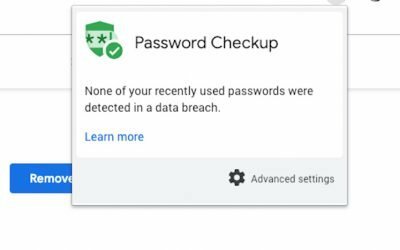 Whenever you sign in to a site, Password Checkup will trigger a warning if the username and password you use is one of over 4 billion credentials that Google knows to be unsafe. WordPress 5.0 Releases Tomorrow. Are You Ready? The Wordpress Core Development Team has announced the Wordpress 5.0 will be released tomorrow, December 6, 2018. 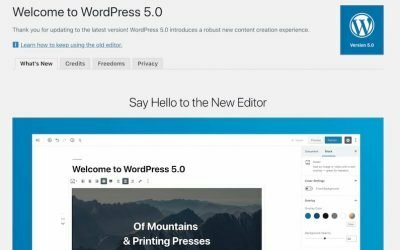 This major update to the Wordpress platform features a brand new editing tool, the Gutenberg block editor. Are you ready? Doing session next week at Dreamspinner Press Authors Workshop to share practical tips to help authors do a “health check” on ten fundamental supporting elements or “building blocks” for their platform.